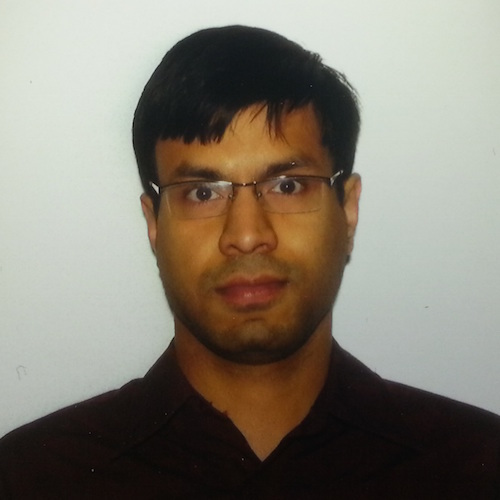 Aniruddha Ray is currently a postdoctoral scholar in Prof. Ozcan’s group at the University of California, Los Angeles. Prior to joining he was employed at the National Institute of Standards and Technology and the University of Colorado, Boulder as a research associate. He did his bachelors and masters in physics from the Indian Institute of Technology, Kharagpur, India, in 2008 and completed his PhD in Biophysics from the University of Michigan, Ann Arbor, USA, in 2013, under the guidance of Prof. Raoul Kopelman. During his PhD he worked on the development of new photonics based methods for chemical sensing and cancer imaging in vivo. He has also worked in many different research labs including the Max Planck Institute for the science of light in Erlangen, Germany, University of Arizona, Tucson and the National Tshinghua University in Taiwan on different applications of photonics. His research interests are in utilizing nanotechnology and different optical imaging modalities for disease diagnostics and treatment.